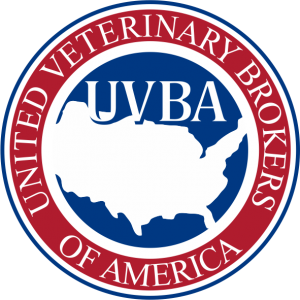 About | United Veterinary Brokers of America, Inc.
We are business brokers that specialize in the sale of veterinarian practices. We differentiate ourselves by our unique marketing techniques and the personalized services that we offer. We maintain an extensive list of potential buyers and sellers. As we identify new buyers, we track the type, size and location of the business they would like to buy. This is our first step in locating a buyer for a listing. We have also implemented a unique marketing approach that is applied to each of our listings. We do not, as some brokers do, take a listing and paste it on some web site or place a blind want ad in a journal hoping someone sees it. Although we do place ads to round out our marketing approach, our primary focus is to utilize targeted mailings and direct marketing. 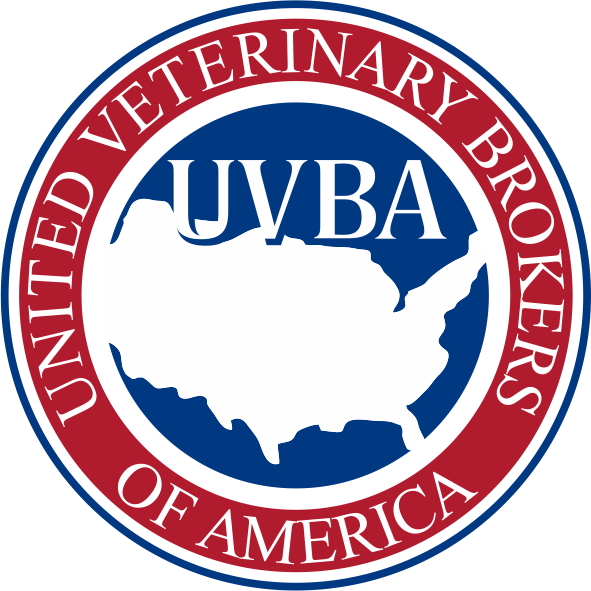 Additionally, we have established a dynamic network with service providers and lenders in each of our regions. What is most important are the personalized services that we offer. Some brokers will take as many listings as possible with a “hands off approach” and hope some sell. We are selective in the practices or businesses that we represent. We do not take on more than we can handle. Therefore we are able to remain intimately involved with our clients throughout the entire process from listing to closing and provide you with the personalized service you deserve. For more information on the services we offer, please visit our SERVICES page.